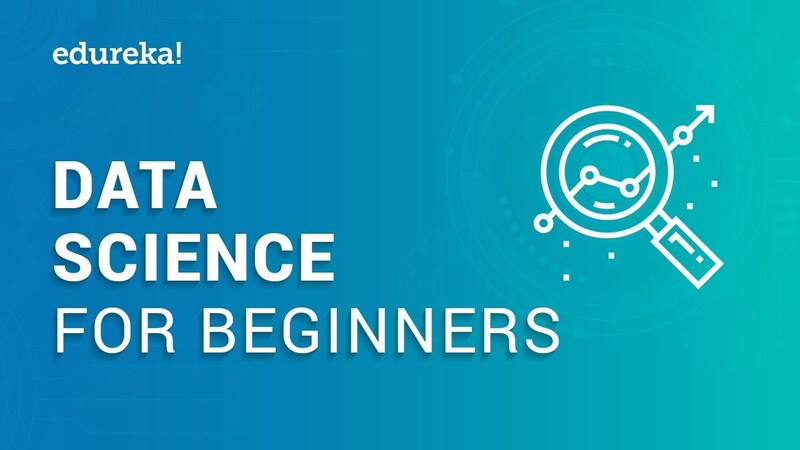 Learn the basic components of Data Science in this crash course for beginners. Statistics: we talk about the types of data you’ll encounter, types of averages, variance, standard deviation, correlation, and more. 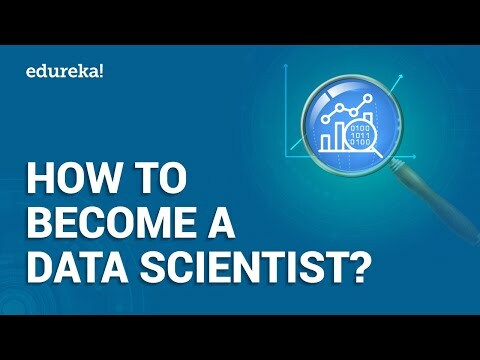 Programming: we talk about why programming helps us with data science including the ease of automation and recommended Python libraries for you to get started with data science.